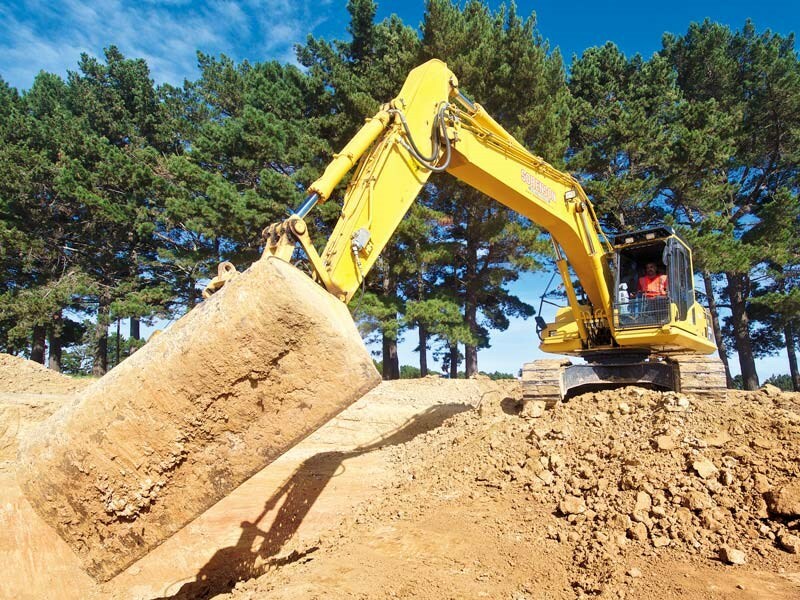 The Ed climbed aboard a near-new PC200LC-8MO excavator and gave it a test run. Here’s what he thought. 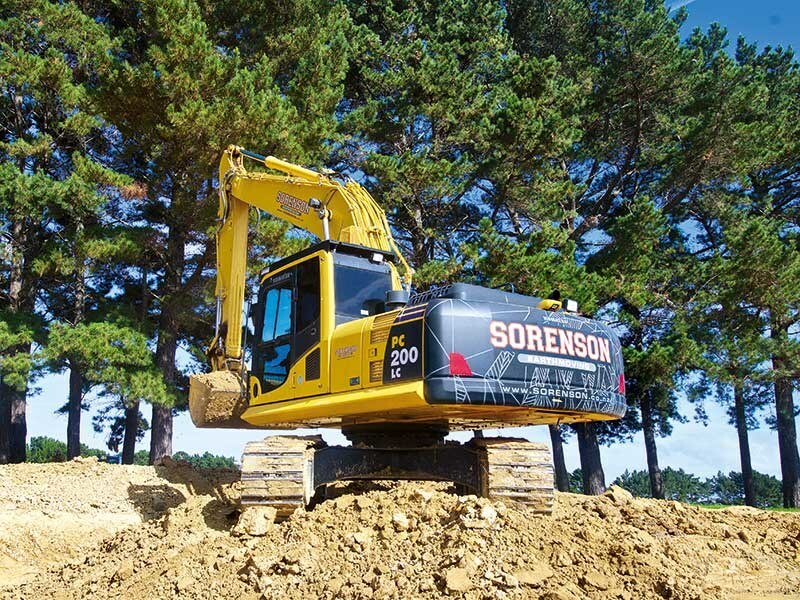 Carl Sorenson of Sorenson Earthmoving says that over the course of about 15,000 hours, a starter motor and couple of batteries were the only things that were replaced on a Komatsu PC200 he operated. Of course that was about ten years ago, but the reliability factor never left his subconscious and is what he now considers to be a key influence behind his latest acquisition. 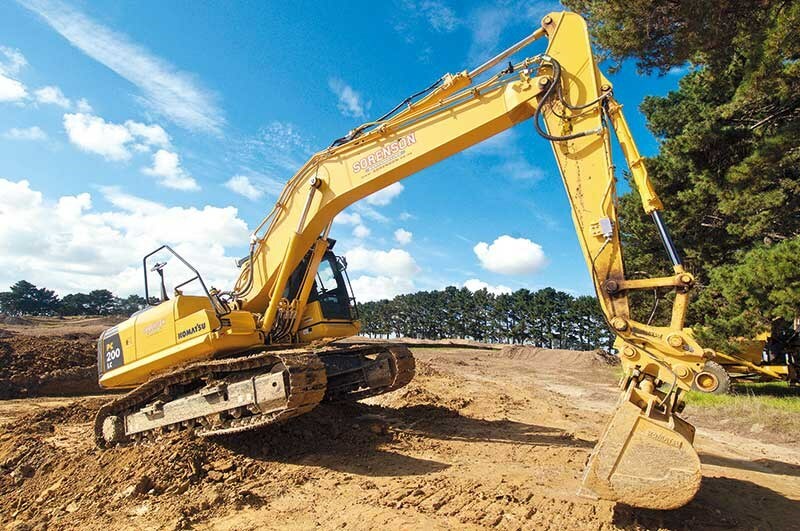 Check out this video of the Komatsu PC200LC-8MO in action. A glance at the hour clock on Sorenson’s near-new PC200LC-8MO (MO = modified) shows that it’s clocked up a bit over 800 hours since arriving three months ago and a bit of quick mental math averages those hours out to somewhere around 60-70 per week; being what I consider to be a pretty good workout so far. When you look at the 22-tonne machine, it is pretty familiar territory especially inside the cab. 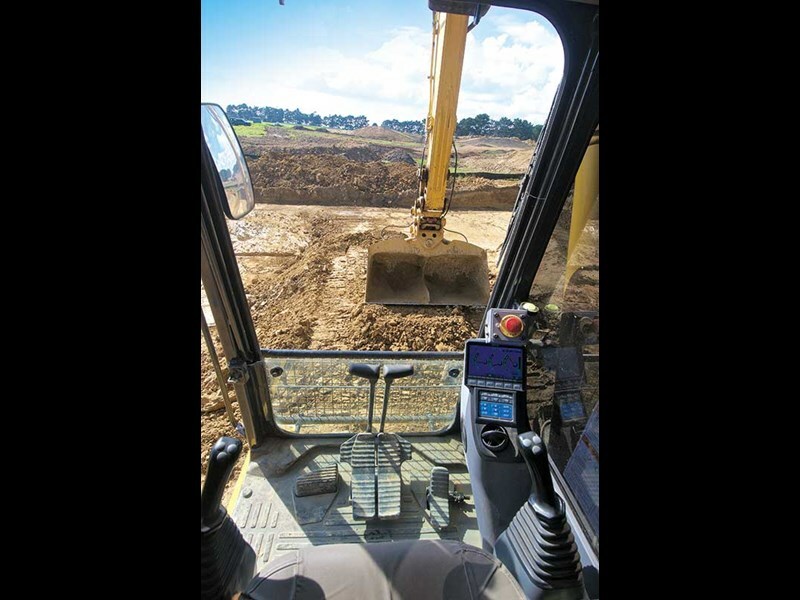 By all accounts, with the exception of the LCD monitor, sitting in the operator’s seat, one could feel right at home after moving across from an older model to this brand-spanking new excavation tool. But what might seem familiar on the outside can actually be quite different if you drill down into the changes beneath the exterior. One small indication of this is the rocking of the cab as you step into it. 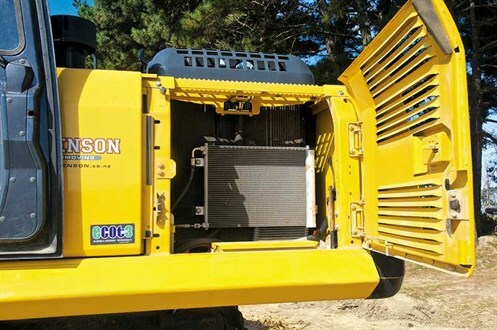 Another benefit of this machine is that it has been specifically made for the New Zealand and Australian markets with everything designed to support local requirements and comply with legislation and site safety standards. 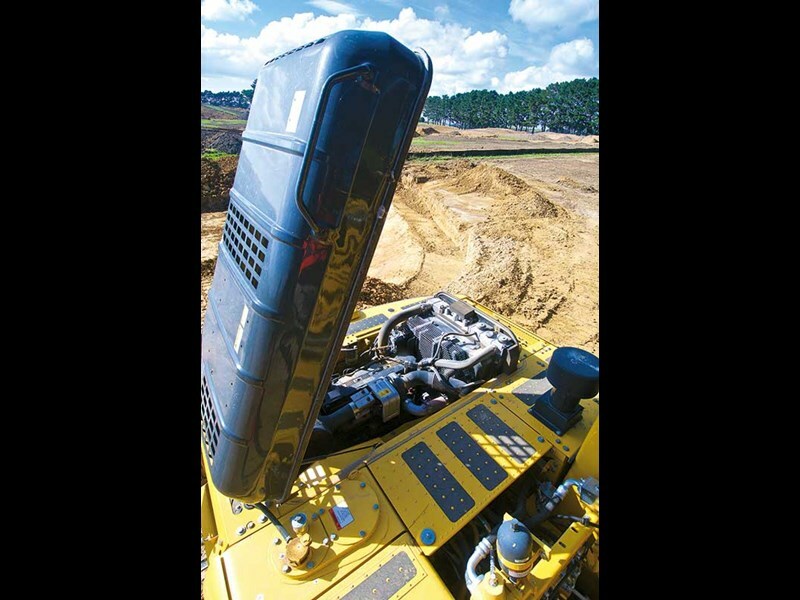 According to Komatsu literature, one of the main features of the newly developed low emission (29 percent less than the PC200-7), six-cylinder 103kW (138HP) Komatsu SAA6D107E-1 engine in the PC200-8MO is the reduction in fuel consumption of approximately seven percent when compared to the previous model. No doubt this figure would be very similar (if not the same) with the PC200LC-8MO model that Sorenson owns. Komatsu technology is said to be the technological advancement behind the impressive figures of the engine which I understand comes about from the combination of a multi-staged fuel injection controller, high-pressure fuel injection system and accurate matching of the engine with the hydraulic system. 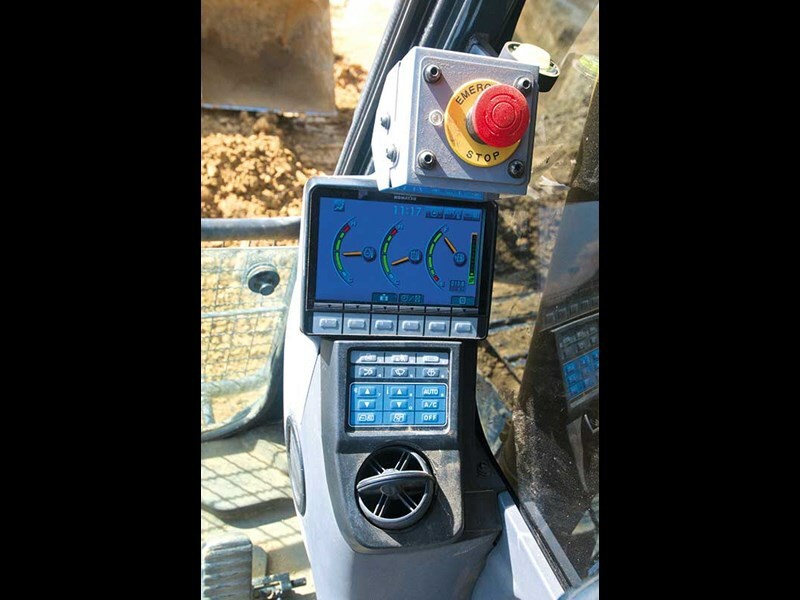 Of course all the performance information is available on the equipment management monitoring system via the cab-mounted LCD monitor. It is probably fair to say that fuel consumption wasn’t at the top of Sorenson’s mind when he purchased the Komatsu. One of the biggest benefits for him is the lifting mode – or boost mode as most of us would probably refer to it as. According to Komatsu specs, pushing this button temporarily increases the hydraulic power (even when the engine is operating in power mode) by seven percent, and while probably going against the fuel-saving intentions of the PC200LC-8MO, is a godsend for those jobs that need the occasional bit of grunt to move things along. Once aboard the Komatsu, it’s only a short while before I am into some excavation work. I can understand what some people say about the somewhat dated interior of these latest models and reckon an update to bring it on par with what’s happening beneath the hood would not go amiss. Having said that, it is still a long way ahead of some of its competitors. As I would expect from a machine of this pedigree, it operates smoothly and I quickly find a nice working groove. Being careful not to cut below the final levels of the meticulous stormwater retention pond that is nearing completion, I stockpile a decent amount of clay in readiness for loading onto another articulated dump truck. It is here that I find the lift mode button a brilliant addition to the PC200LC-8MO’s arsenal. Even though there is a lot of space onsite, the area I am working is now quite tight with the stockpile area sitting just behind the machine. As such, a push of the lifting mode button gives the perfect acceleration to faster raise the boom through the smaller slew area, allowing just enough time to dump the bucket’s load and return for another bite. This feature alone would have me signing the order for one of these machines. From there, I try some fine grading along one of the batters. Initially there is some difficulty with this, which I blame on my poor selection of engine revs and clumsiness with the foot-control that operates the tilt-bucket. Some quick adjustments to the engine mode setting and I’m producing some good results; although it pales in comparison to what I have seen from Sorenson’s finished work. 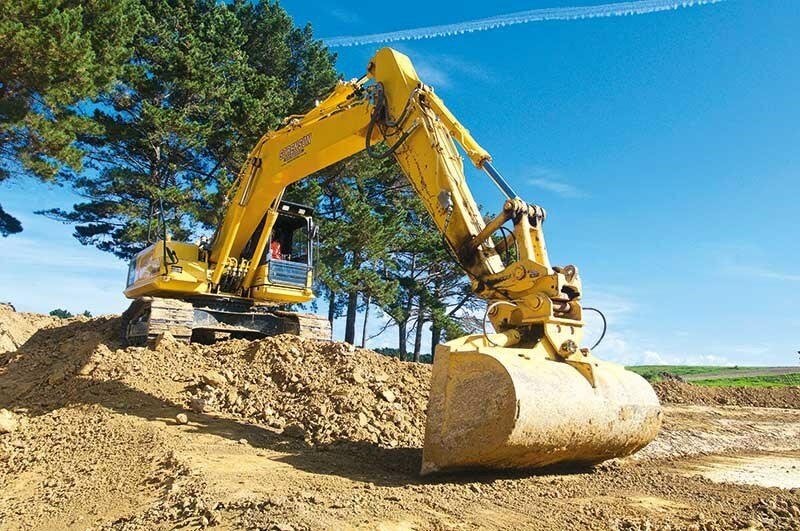 The selection of different brands of excavators in this size range is abundant and I can understand how prospective purchasers can sometimes come away feeling confused from all the different offerings available. I really believe that Komatsu is one of the few manufacturers that put serious development into its products and don’t just bolt together a bunch of generic components. For what Carl Sorenson is using the machine for, I think he has made the right call. 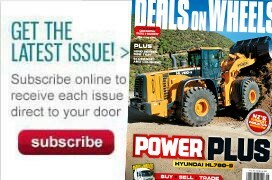 Read the full review in the latest issue (#273) of Deals on Wheels magazine. Subscribe here.